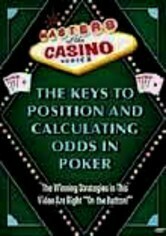 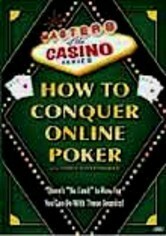 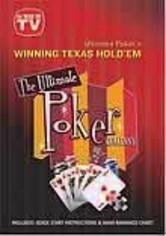 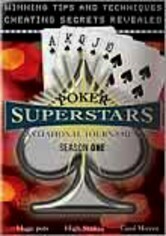 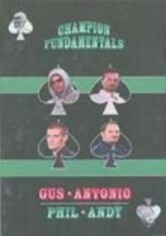 Learn how to increase your winning odds at blackjack, slots and craps with this instructional video based on the methods of gambler and author Frank Scoblete. 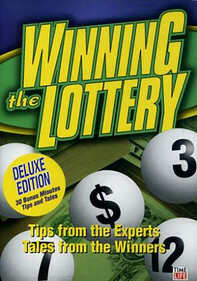 The video features easy-to-follow demonstrations, vivid graphics and dozens of tricks, tips and techniques. 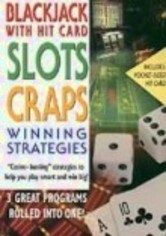 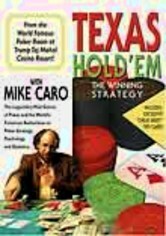 You'll learn the top ten slot machine tips; when to hit, when to stand and when to surrender in blackjack; how to choose craps bets with the lowest house edge; and more.